The Essence of You offers Counselling & Psychotherapy in Calgary, Alberta, Canada. Specializing in: Body Image, Pre-Natal, Post-Partum, Birth Preparation, Motherhood, Body Image. 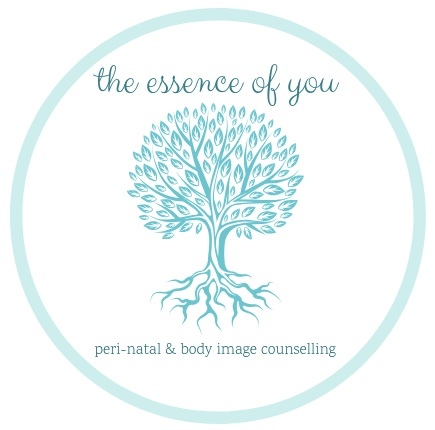 The Essence of You was created by Jen Reddish with a goal of supporting women through different phases of life; with a specific focus on pre-natal, post-partum, motherhood & body image. Jen is a Registered Master Therapeutic Counsellor and uses an integrative counselling approach. She is gentle and direct and adapts her style to the needs of her clients in order to best suit each individual. Jen will support you to connect to your intuition and the essence of who you are, while exploring the root causes of your issues to help you address challenges in your life. When it suits the needs of her clients, Jen uses expressive arts therapy in her sessions. Working creatively in therapy helps you to connect to your body, enabling you to access thoughts and feelings that are normally blocked by your conscious mind. Individual Therapy can provide a personal experience enabling you to specifically focus on certain issues/topics. Individual Therapy is a wonderful avenue to work on building your self-awareness, connecting to your emotions, and gaining a stronger connection to your intuition. There is so much to be gained from allowing yourself to be vulnerable and "seen" within a group; this is an incredible resource for emotional support and growth, and helps you immensely with increasing your self-awareness and building support systems. Intensive workshops are held on a regular basis on a variety of topics. Our workshops offer both education & support, and can be used as a boost to your current therapy, as an introduction to these topics or for those who are not ready or unable to commit to regular therapy. The Essence of You is based in Calgary, Alberta. Individual Sessions, Group Therapy and Workshops on different topics are available. What are Jen's clients saying about her? View testimonials here. Book Into Counselling or Workshops with Jen Below! Not ready yet? Register below for The Essence of You Newsletter to stay up to date with articles and upcoming Groups & Workshops.